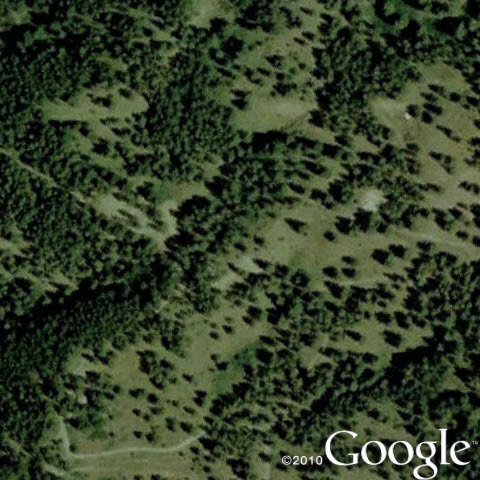 Google Earth is a powerful tool that helps landowners see their land and understand it better. This leads to improved land management decision making and information sharing. NC State University is hosting a webinar that will discuss and demonstrate basic Google Earth setup, exploration, navigation, menus, data creation, and production. The outcome is that participants should be able to use Earth in making land management decisions. This is directed at Land managers, natural resource professionals, government agency professionals, and landowners. Time & Date: January 19, 2011, from 12:00 PM to 2:00 PM (Eastern). To participate, visit forestrywebinar.net on the day of the webinar. Click on Upcoming Webinars to find the session. Sign in early so you can download the webinar client software and work out any kinks before the webinar starts. Questions: Please contact Bill Hubbard whubbard@uga.edu, 706-340-5070. Thanks to Andy at WSU for passing along the information for me to share with you.